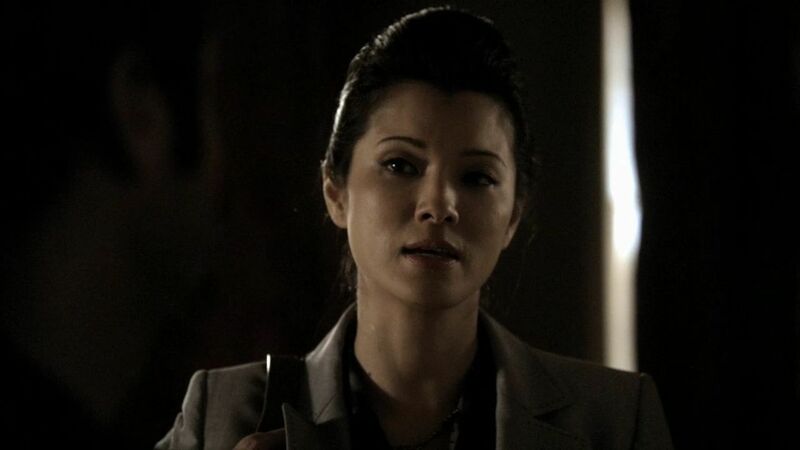 The Everything Geek Podcast is DELIGHTED to announce that actress Kelly Hu is the next actress we’re confirming for a celebrity guest interview on the podcast! 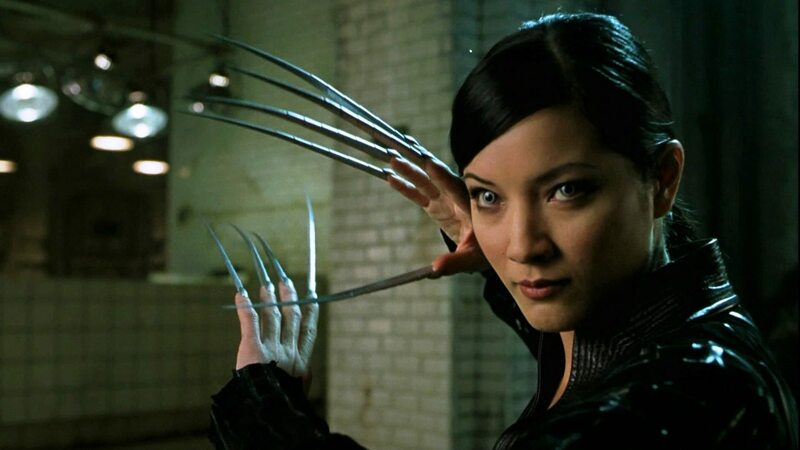 Kelly is best known for playing Yuriko Oyama aka Lady Deathstrike in X2: X-Men United, China White in Arrow and Pearl Zhu in The Vampire Diaries. 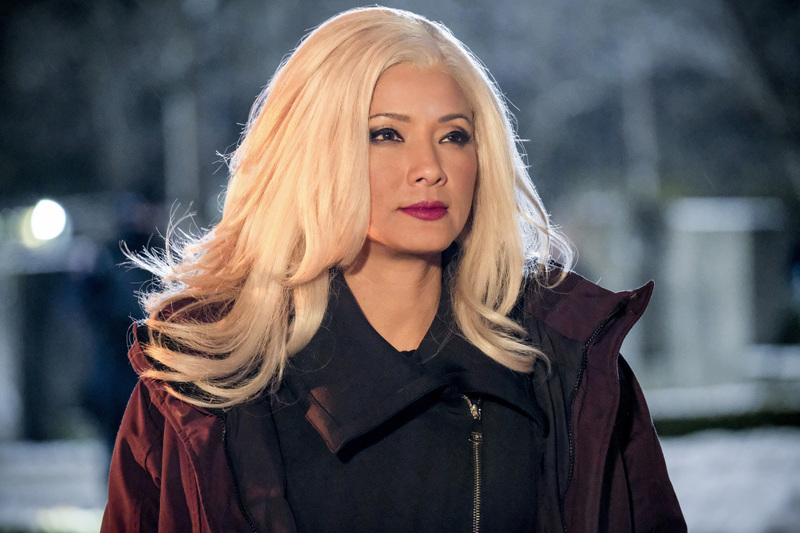 Her other notable roles include Karai in Teenage Mutant Ninja Turtles, Teenage Mutant Ninja Turtles: Danger of the Ooze and Nickelodeon Teenage Mutant Ninja Turtles, Stacy Hirano in Phineas and Ferb, Jade Nguyen aka Cheshire, Paula Crock and Lian Nguyen-Harper in Young Justice, Jade Nguyen aka Cheshire in Young Justice: Legacy, The Sorceress in The Scorpion King, Sha Shan Nguyen in The Spectacular Spider-Man, Lady Shiva in Batman: Arkham Origins, D’Vorah, Sindel and Frost in Mortal Kombat X, Katana in Infinite Crisis, Visas Marr in Star Wars: Knights of the Old Republic II – The Sith Lords, Suki Toyama in Command & Conquer: Red Alert 3, Teng in Sleeping Dogs and Sleeping Dogs: Year of the Snake, Khai Minh Dao in Battlefield Hardline, Eva Watanabe in Friday the 13th Part VIII: Jason Takes Manhattan, Dr. Rae Chang in Sunset Beach, Chen Pei Pei in Martial Law, Michelle Chan in Nash Bridges, Sona in Cradle 2 the Grave, Lai Lai Zhen in The Tournament, Ms. Li in Batman: Under the Red Hood, Laira in Green Lantern: Emerald Knights, Abigail Chow in Warehouse 13, Admiral Ozawa in The Orville, Olive Oyl in Robot Chicken, Detective Kaile Maka in CSI: NY, Miya in Stretch Armstrong & the Flex Fighters, Laura Hills in Hawaii Five-0, Lee Wuan Kai in NCIS and NCIS: Los Angeles, Scarlet Jones in Castle, Callie ‘Cece’ Cartwig in The 100, Doctor Anna Yoon in NCIS: New Orleans, Angie Salinger in CSI: Crime Scene Investigation and Kelly Sun in Law & Order: Special Victims Unit. We’re looking forward to chatting with and interviewing Kelly on the podcast. If you have any questions for Kelly please feel free to leave them in the comments. We’ll make sure to post updates once a date is confirmed for Kelly to be on the podcast. What is Kelly’s current fitness and gym regimen?